A South Shore Limo Services for your potential client or business associate at the airport is a great way to create a great impression, as it is a sign of not only professionalism but also financial prosperity. A potential investor may feel more secure in his choice of company when he is met by a professional driver in a luxurious, state of the art limousine. You can also take advantage of our limo services to arrive at corporate events and to travel to and from business meetings in style and luxury while taking advantage of the transit time to relax or go over final details for presentations or meetings. The matter of the fact is that in business appearances do count, so why not ensure you are always at the top of the game with Master Livery limo services. Getting married on the South Shore? If your wedding venue is on the South Shore in one of the five-star resorts or an amazing banquet hall, you need our South Shore limo service to give your wedding that complete luxury feel. Master Livery’s fleet of luxurious vehicles gives you the opportunity to choose from a variety of luxurious limos to find the one that best suits your wedding vibe and allows you to transport your bridal party or a special group of guests to your venue. Leave your wedding as newly-weds in an amazing limo and embark on your journey as a married couple in the lap of luxury comfortably and safely. Situated near many universities and colleges the South Shore is a great place to go out and celebrate your graduation. Go out with your friends for a night out on the town in one of our amazing limos and get the best of what the South Shore has to offer, from high-end restaurants to crazy nightclubs, luxuriously, comfortably and safely. 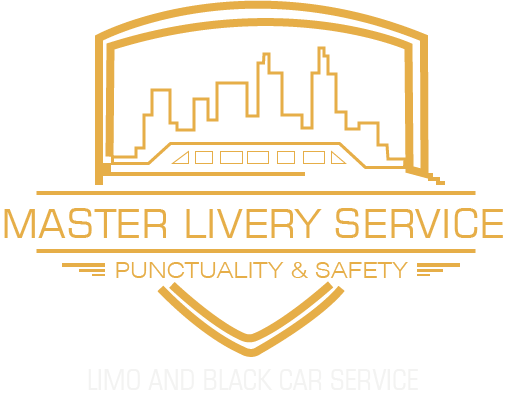 Master Livery limo service offers you safe and reliable transportation catering to all your transportation needs and special occasions while serving more than 450 cities. Ease your stress and leave the driving to us.